AGXGOLF GIRLS "MAGNUM XLT" 460cc 10.5° OVERSIZED FORGED DRIVER. with GRAPHITE SHAFT & FREE HEAD COVER. AVAILABLE IN GIRLS TEEN AND TWEEN LENGTHS.
! !BUILT IN THE U.S.A !! Yes this is a BRAND NEW DRIVER set still in the factory wrap! 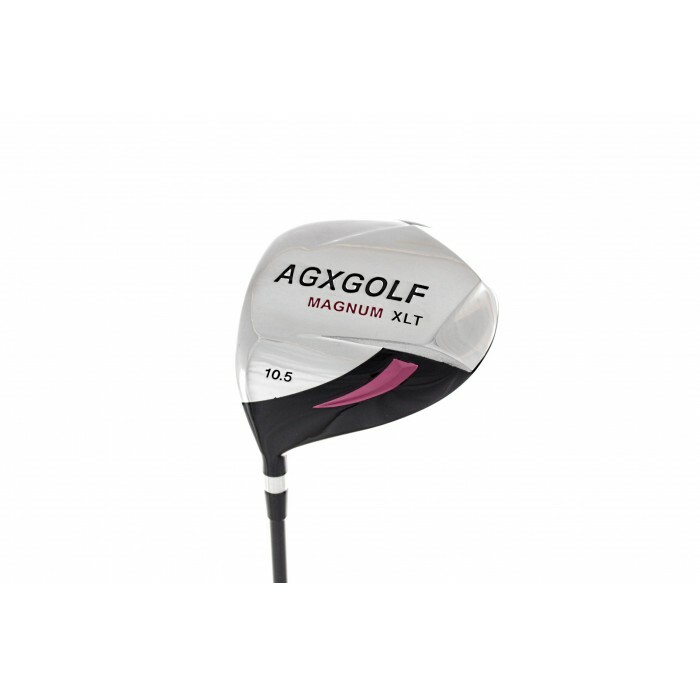 The Manufacturer's Suggested Retail Price for this Driver is $149.95 Your price is MUCH BETTER!! 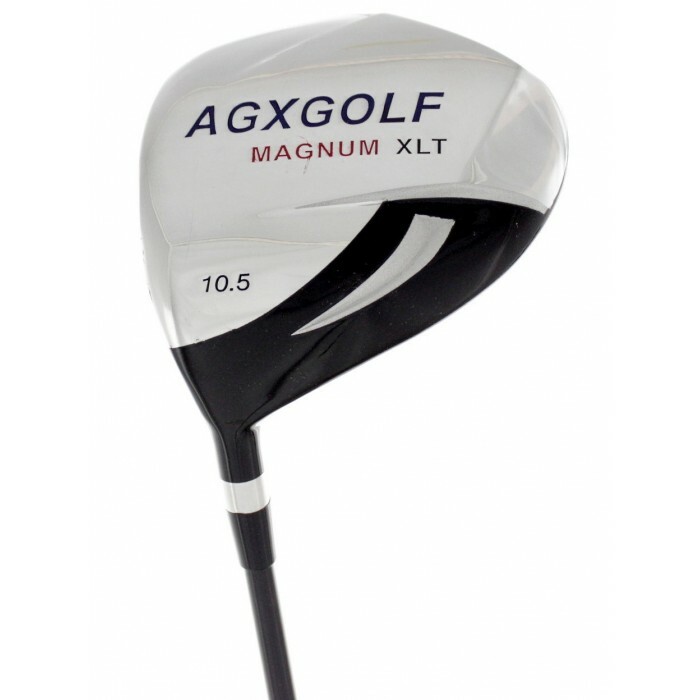 Extra distance series (hi modulus / low torque) premium magnum graphite shaft for maximum distance! 10.5 degree loft with slight offset. (HIGH "MOI") this reduces the torsional rotation of the club head. Simply put: the club head is more likely to come through the ball square and that means more straight shots and less hooks and slices!! 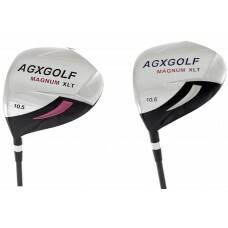 As always we have had excellent feedback with AGXGOLF clubs. So do it!! Go long & go straight!! Girl's (tween): for heights of 4' 8" to 5' 3"
Girl's: (teen) for heights of 5' 1" to 5' 7"